Sachin Tendulkar launches his own sporting equipment range titled 'Sachin By Spartan'. 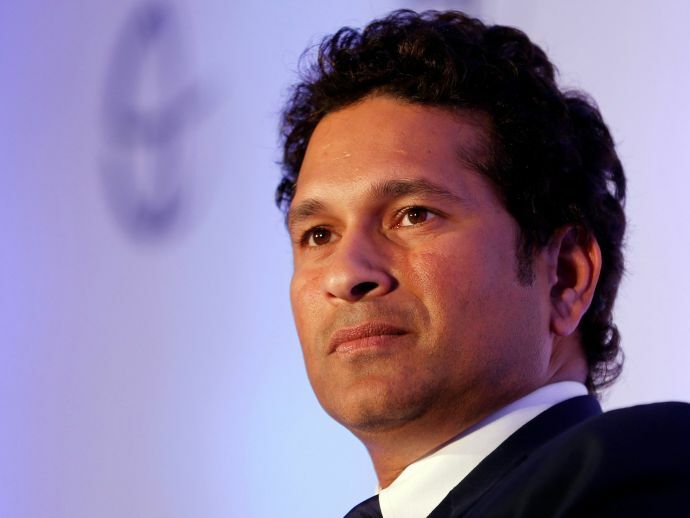 Since retirement, Sachin Tendulkar has had a very busy and tight schedule with various sporting events, business endeavours and social functions. In a similar flashy event in Mumbai, the god of cricket launched his own sports equipment and sportswear range named ‘Sachin by Spartan' on Monday. To underline how much of a personal touch there is to his co-creation and his own knowledge of his equipment, Sachin shared some wonderful insights at the launch event. Sachin Tendulkar launched his range ‘Sachin by Spartan’ in association with Australian sporting gear and equipment company Spartan Sports International. The range features three different collections and will be retailed in India and 12 other countries including the UK, Australia and New Zealand. The equipments are priced between Rs 2000 and Rs 40,000. The collection will be available at multi-brand sports retail stores across the country and Spartan’s own e-commerce website. The company is also planning to launch its exclusive stores in India starting next month.